Bolt-On duplex/quad space saving replacement breaker for Commander QL/QM and Cutler-Hammer QM/QL panels. One space required, 120/240 volts AC, 10,000 amperes. 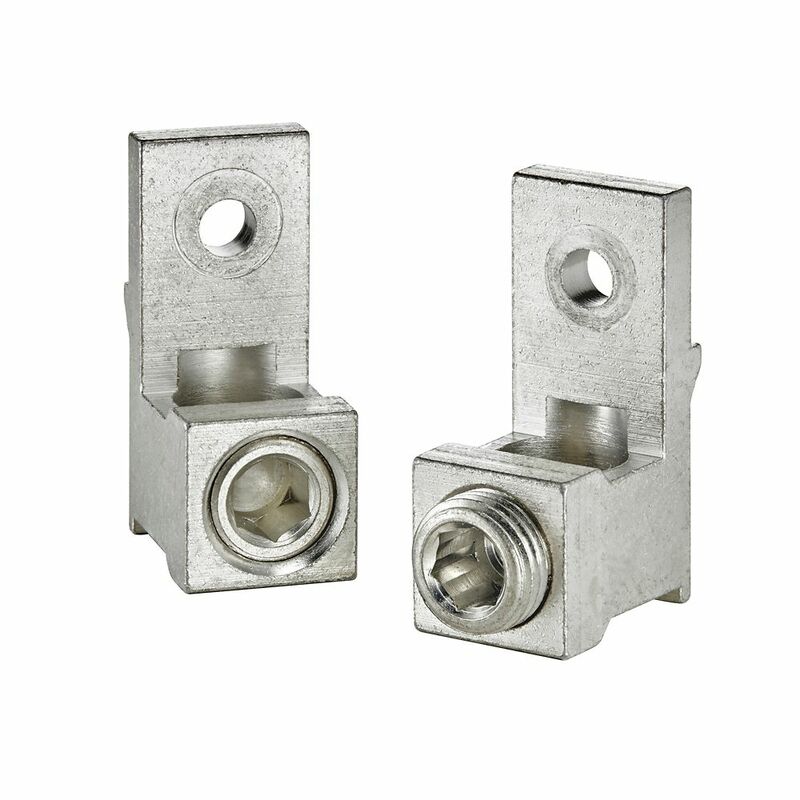 Circuit Breaker Main or Feed-Thru Lug Kit 6 Awg 300 Mcm Leviton offers a full line of accessories to meet every need when installing the Leviton Load Center. Locking devices, lugs, ground and neutral bar kits, conduit hubs, sealing rings and more are all available to ensure an accurate and quick installation. Circuit Breaker Main or Feed-Thru Lug Kit 6 Awg 300 Mcm is rated 5.0 out of 5 by 1. Rated 5 out of 5 by Del1 from Great Product This is well made, easy to wire and is reasonably priced.